This is one of my rare 5 thumbs up recipes! Last week we had a rainy, cool day here in Northern Colorado. It was just one of those days that I wanted soup and something, anything, pumpkin flavored. Even though I have a can of pumpkin sitting on my counter, I still haven't made any pumpkin recipes. That's coming. I have made this soup though, twice! It's just that good. Now, if you are trying to count your calories well, this might not work for you. 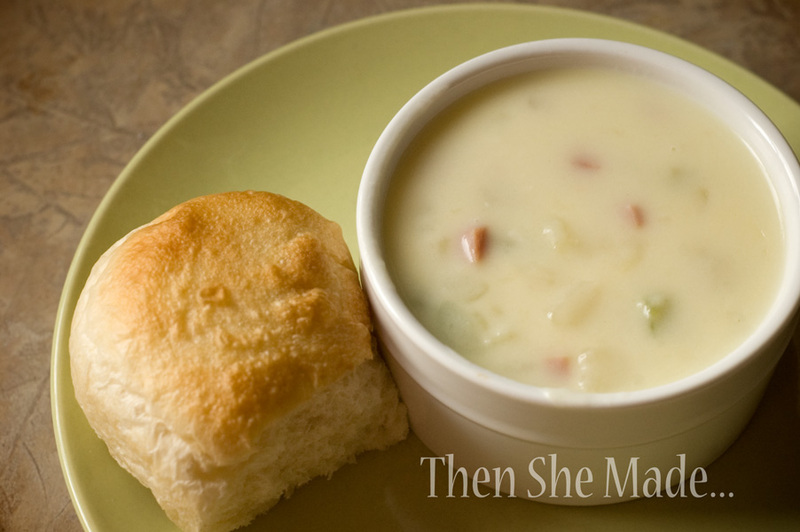 But, if you are wanting something warm and comforting, then I hope you give it a try. It's a family favorite for a reason, one that we've been making for a few years and will continue to make for many more. Enjoy! *** - I will usually double this recipe. Most of my family will go back for seconds and what we don't eat at dinner, we will save for lunch the next day. 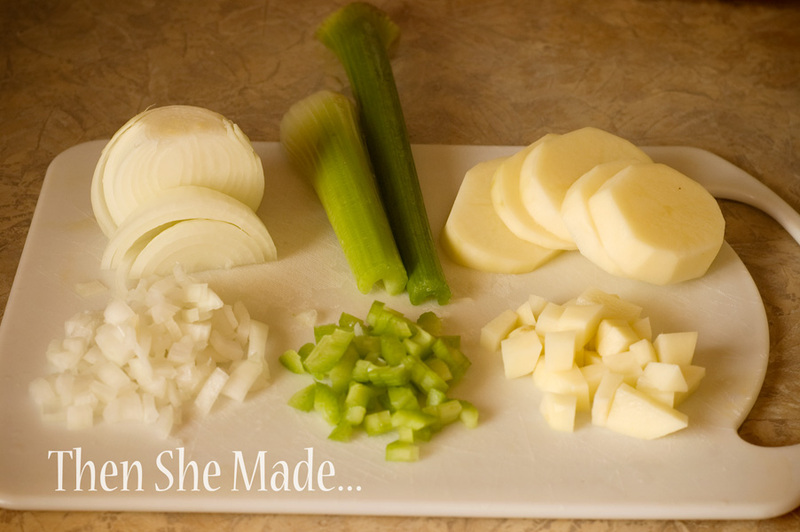 Step 3: Cut up your onion, celery, and potato. Once diced, add to pan and increase the heat to medium. Continue cooking until potatoes are tender which is about 10 to 15 minutes. Step 4: Meanwhile, in a separate pan melt butter on medium-low heat. Once melted whisk in flour with a fork and cook, stirring constantly until thick, about a minute. Then, slowly stir in milk. Pour the milk in slowly and stir often so you avoid clumping. Once all the milk has been added, continue to cook over medium heat. Stir continually until thick, about 4 to 5 minutes. 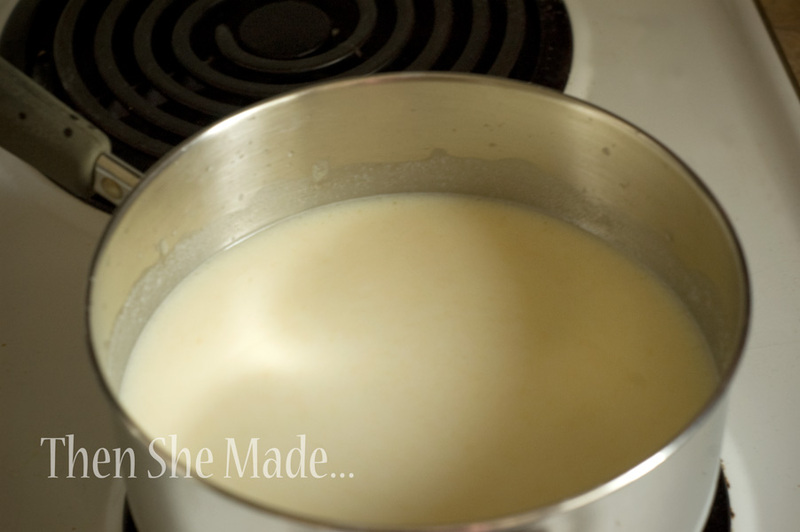 Step 5: Once the milk mixture is thick, carefully pour it into the pan with the water and veggies. Stir until well combined and heated through. Step 6: Taste it and season with salt and pepper if needed. Step 7: Serve with a yummy roll and enjoy! 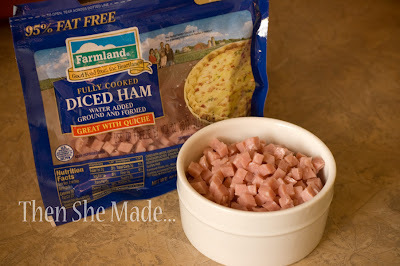 Looking forward to making this tomorrow to finsh up the left over ham!! Looks delicious! my recipe for their soup! Just made ahead of time for dinner tomorrow. It was easy to make and tastes great! 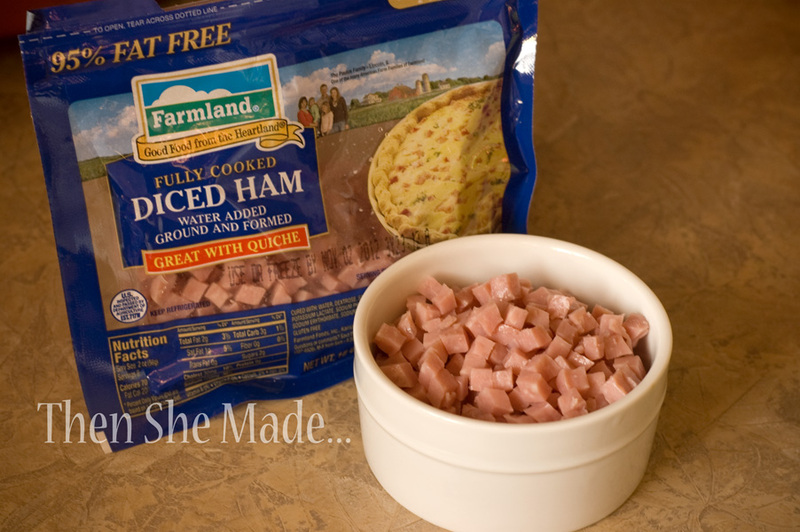 I will make it every time I have leftover ham! This our first day of cold weather here in hot and sunny Arizona. This will be the ideal dinner tonight. Thank you for a delicious recipe. My 8 year old after the 2nd bite said, can we make this again? Yummy!